Can you afford to hire someone? 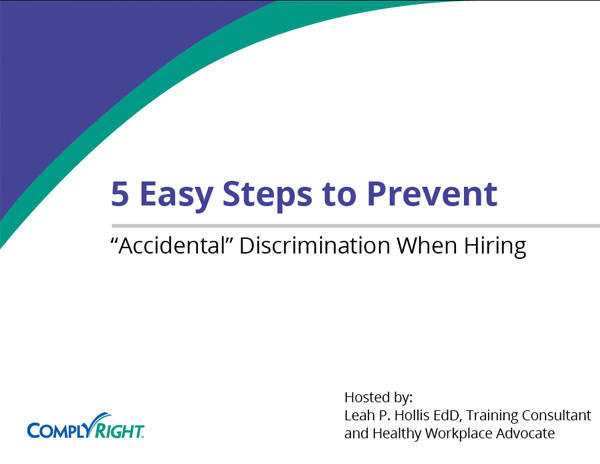 Hiring a new employee can be costly. In addition to a salary, you have to factor in increased overhead expenses and possible employee benefits, like sick leave or health insurance. Before bringing in someone new, compare the cost to your current revenue. 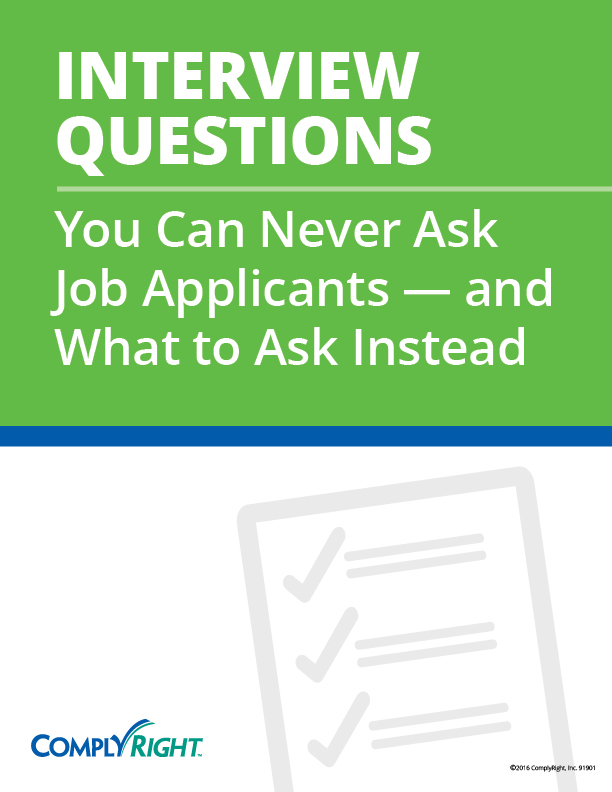 If it pushes you too far into the red, reconsider your hiring plan. Do you need someone else to take over some tasks? As the owner and employee of a business, you’re undertaking a lot of work. If there’s something you’re not doing well (or something you’re not doing at all), it might be time to bring someone in to help your business perform better. Is this a regular, long-term need, or could you hire a contractor? Consider hiring a contractor, temp or freelancer if you need something done in the short-term or only occasionally. Hiring a contractor is typically cheaper than hiring a regular employee, so if you’re not sure you can afford an employee, this is a great way to test your budget before bringing in a more permanent solution. What is the role in relation to yours? Are you looking for someone who’ll be your subordinate or your equal? Will you be working together on tasks or independently? When hiring an employee who’ll report to you, keep in mind that, while you’ll be able to delegate some of your current asks, you’ll also need to add supervising to your list of duties. Hiring an equal will remove the burden of managing, but it will come at a higher cost. You’ll also have to be comfortable handing over a portion of control when hiring an equal, especially someone working independently from you. 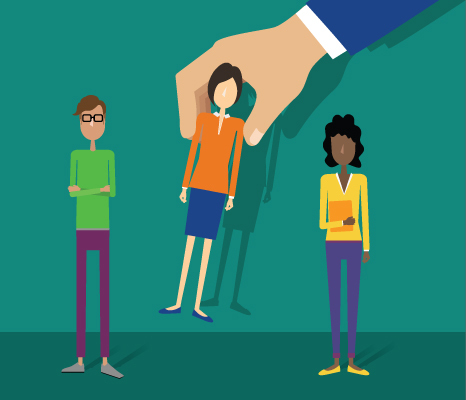 You might have the budget, but do you have the space for an additional employee? Working in an office involves additional overhead expenses, too, like desks, chairs, phones and computers. Even if you plan on hiring employees to work remotely, you may need to provide them with necessary equipment, like a laptop, so they can best perform their job. Once you’ve decided it’s time to hire your first employee, read up on the best practices for advertising jobs and hiring. 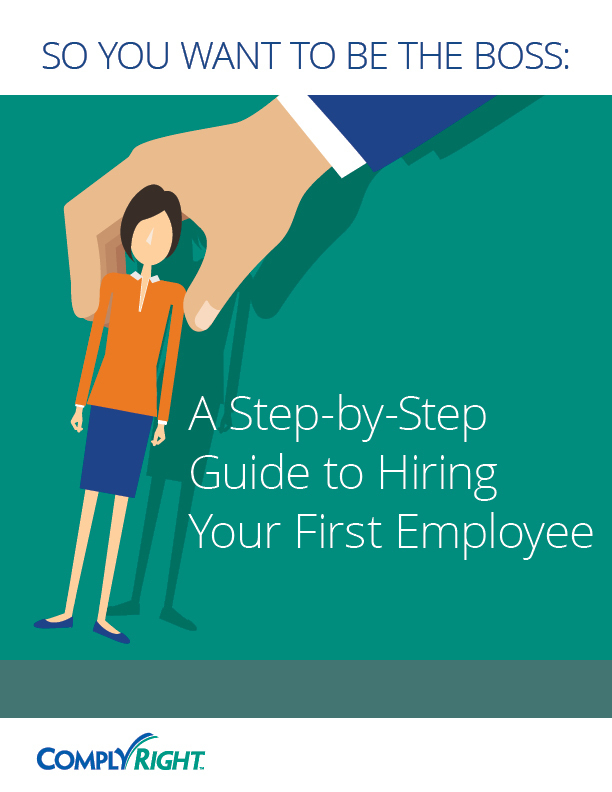 The hiring process for your first employee will set a precedent for any additional hires, so it’s important to get it right. Make sure you’re following state and federal recordkeeping requirements for new hires, too, specifically in regards to taxes and employment eligibility verification.